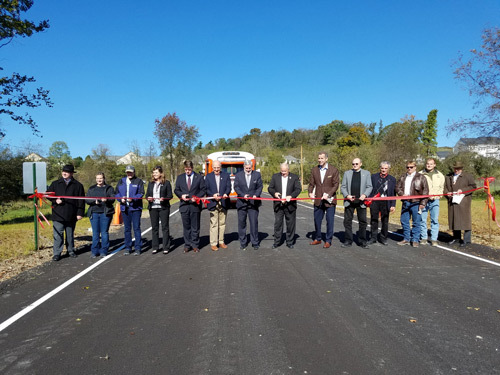 Last week, I participated in a ribbon cutting to celebrate the opening of the East Campus Access Road at the Pennsylvania Trolley Museum in Washington. This road will become the new entrance for the museum’s expanded East Campus. My children love to visit this Washington County treasure, and I look forward to working with the museum further in the future. 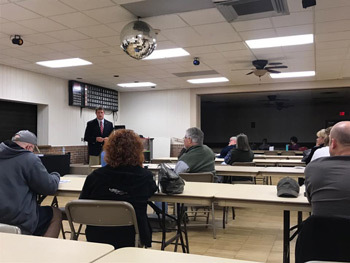 Last Thursday, I held a Second Amendment Seminar at the North Franklin Volunteer Fire Hall. Useful information was provided about firearms safety, Second Amendment rights and the Castle Doctrine. A lot of good questions were posed, too. Thank you to those who attended and helped encourage appropriate and respectful firearms ownership.